To all NCO and trainers: Use this guide when training. Welcome to Basic Training. I am your trainer [Rank & Name]. During this training session, please do not speak or move unless told. 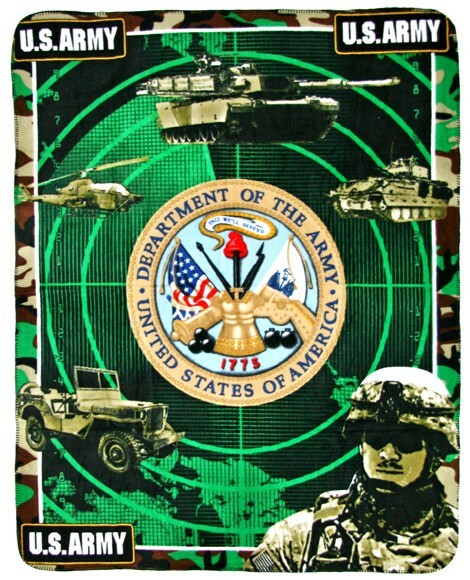 You are part of the United States Army, which is owned by Army.CnC. We are one of the most powerful militaries in Habbo. And to keep it that way, we must continue recruiting civilians and gain population. That is your sole duty. Here at the US Army, we have many ranks and rank structures (Categories of ranks). I will list and explain them to you going from lowest to greatest. Enlisted- These personnel have the job of recruiting civilians who enter our HQ. They wear the uniform you are wearing. Hence, you are Enlisted Personnel. Junior NCO- These personnel recruit like Enlisted, but also train recruits. Senior NCO- They are just like Junior NCO but are supposed to train more. Warrent Officers- They are experienced personnel, but are not yet ready for Officer rank. Officers- These personnel have a job of keeping HQ under control. They make sure you are doing your job and have jobs of their own. They have rights to HQ and can promote/demote/fire you. They wear Olive green suits, and you are to adress them as Sir/Ma'am and stand when they walk in. These are coomands that you'll be hearing a lot. So memorize them well. We have many rules in our Army. You must abode by all of them. Breaking them may result in demotion or expulsion. Now please take your time to read the stickies over there and memorize the rules. Stand when done. It is written on the sticky over there for help. 1) Uphold all of the rules and responsibilities I have adressed to you. 2) Read all of the stickies in HQ as they will provide knowledge.